We exist to help Flat Rock Kids GROW UP like Jesus. 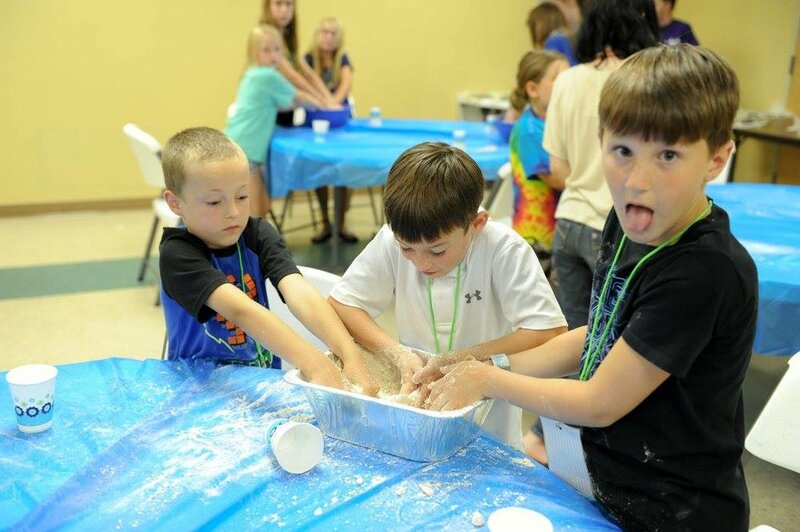 Flat Rock Kids Ministry is a place where kids, birth through 5th grade, come to learn the timeless truths found in God's word in a friendly, safe and creative environment. 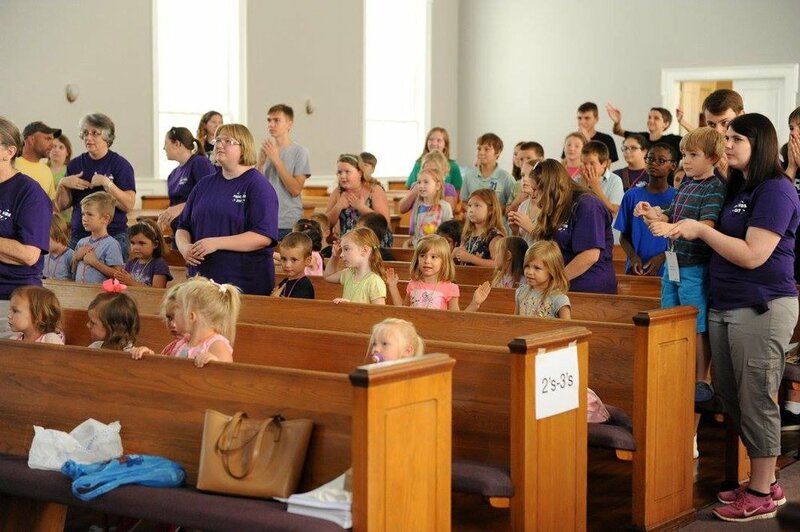 We seek to minister to our children through Sunday School, Mission Friends, RA’s and GA’s, and VBS. Various activities and special events are also scheduled throughout the year.